The Detonation Technology Hook Knife is designed from the start for EOD. The latch keeps the knife from falling off wires when setting up remote pulls. 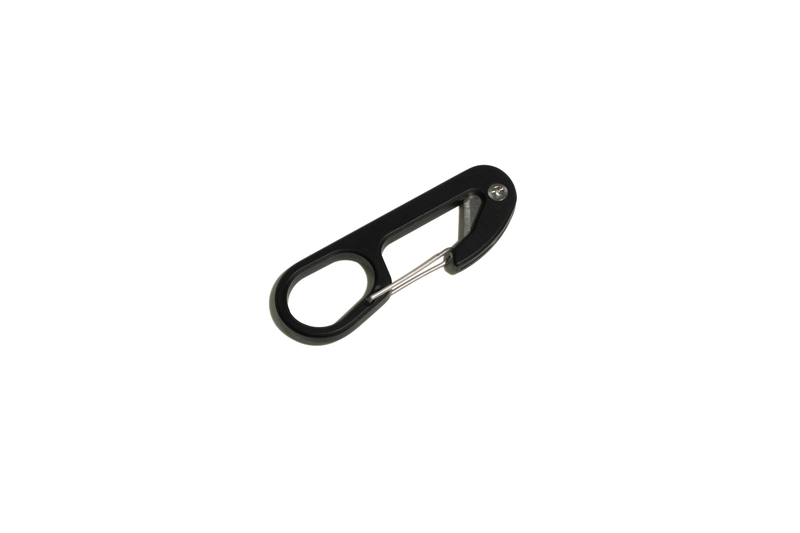 The large eyelet allows a carabiner to be directly connected, and the small size lets you carry several to do multiple cuts with a single pull. The Gen 4 hook knife has been updated to use an aluminum body and a replaceable blade. 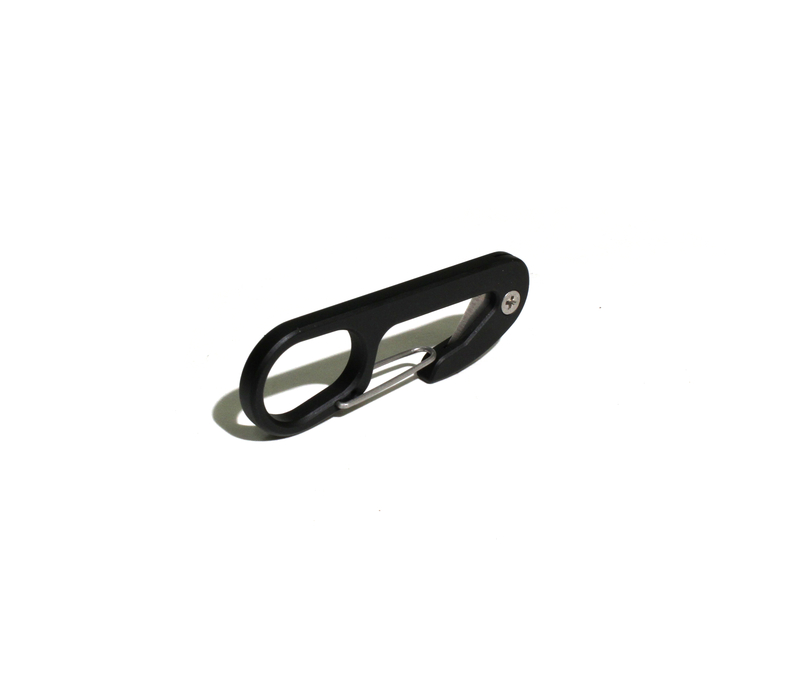 Blades can be purchased here, or commonly available mini utility knife blades can be used with minor modification to the blades.